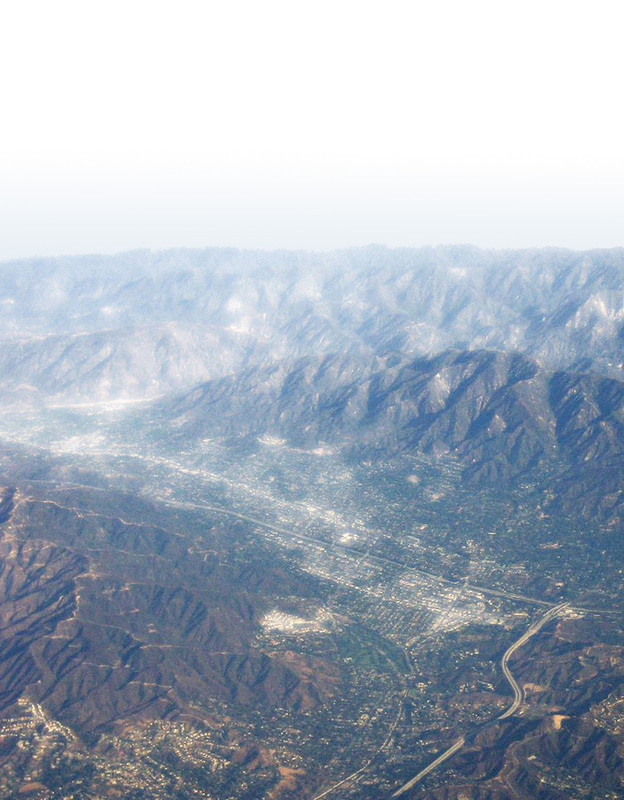 The North Glendale Community Plan is the official guide to the La Crescenta and Montrose areas of Glendale. It is the first of several community plans which will describe Glendale’s development policy for the various neighborhoods and commercial districts in the city. Together and individually, the community plans are intended to foster sustainable land use patterns and shape positive change, while balancing the unique character of the community with citywide policies and regional initiatives. For each neighborhood and district, the Plan identifies the area’s primary characteristics, a vision for future of the area, the applicable citywide and community-wide goals, and the necessary design guidelines to implement these goals and vision. The Community Plan also includes discussion of citywide principles or values applicable to North Glendale, reflecting recommendations of the community’s 2006 Long-Range Plan. Additionally, amendments to zoning standards necessary to implement the Plan’s policies and recommendations were prepared and adopted concurrent with the Plan. The North Glendale Community Plan is the product of extensive public participation. In addition to several community-wide meetings, an Advisory Committee comprised of residents, business owners, property owners, and other interested parties, met over fifteen times between August 2009 and June 2011 to assist City staff in preparing the Plan’s recommendations. The Plan was adopted by City Council in November 2011. Download the North Glendale Community Plan via City of Glendale. As Principal Urban Designer at the City of Glendale, Alan Loomis was Co Project Manager / Team Leader for the North Glendale Community Plan.